Kilter Termite and Pest Control is the premier provider of timely and effective termite treatment in Fountain Valley, California, and all surrounding areas. Having served the area since 1991, we’ve earned the trust of countless homeowners and have received prestigious industry accolades, including a designation as one of the top 100 pest control companies in the nation by Pest Control Technology (PCT). Each termite control plan is fully customized to each homeowner’s unique circumstances and follows a comprehensive inspection by a qualified technician to ensure the best possible results. And, after we’ve eliminated your infestation, Kilter can provide a quarterly or biannual preventive service that will stop termites from entering any part of your residence. If it’s required, we can even perform wood repair or replacement for areas that have been damaged by termites. 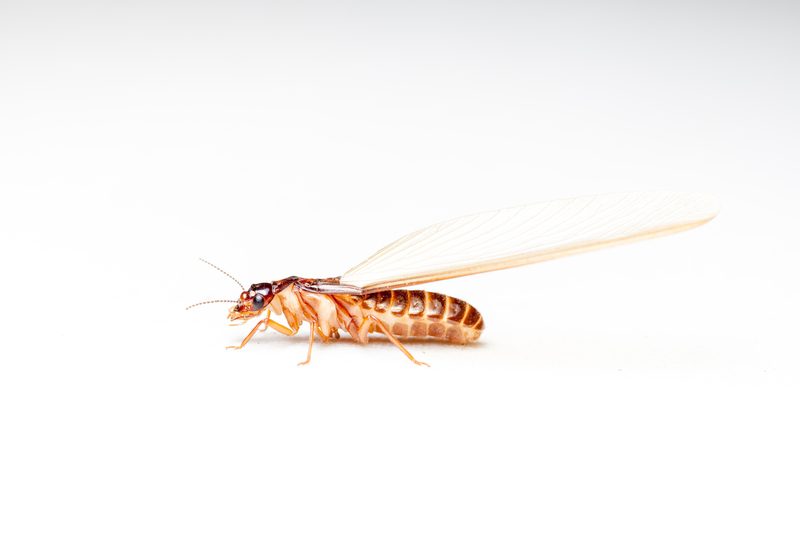 If you’d like to learn more about the termite treatment services that Kilter Termite and Pest Control provides to homeowners in Fountain Valley, CA, and the surrounding areas, contact us today.